Students must confirm their July steam time seat by April 30th with the full payment of fees. Seats are filled on a first come basis. 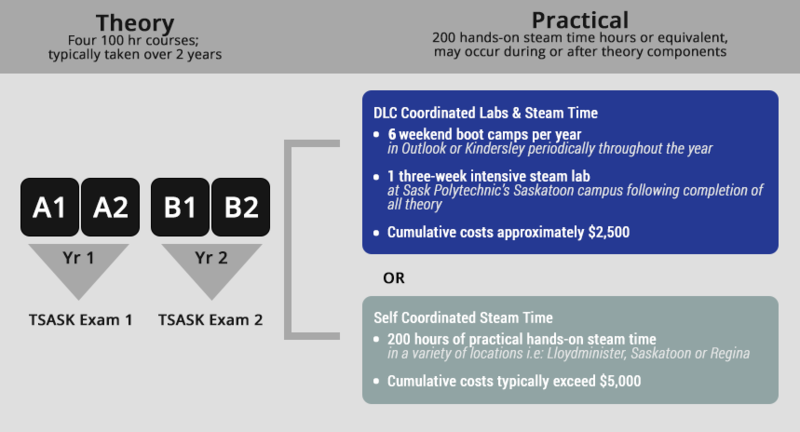 A minimum of 12tudents is required to run the steam lab with a maximum of 18 spots available. Non-Sun West students and Adults, please note that there will be additional fees for the textbooks in this course (if you have not already purchased them). The Part B textbook costs will be approx. $500. More details will be provided after you register or call us at 306-252-1000 for more information.